News about Shirakawa-go, Takayama and the rest of Hida region and introduction of our local life! 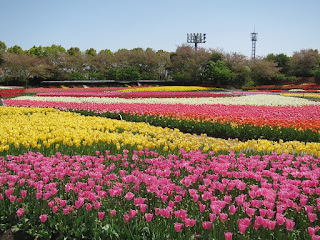 In early May, I have visited Nagashima resort as a day trip from Nagoya. 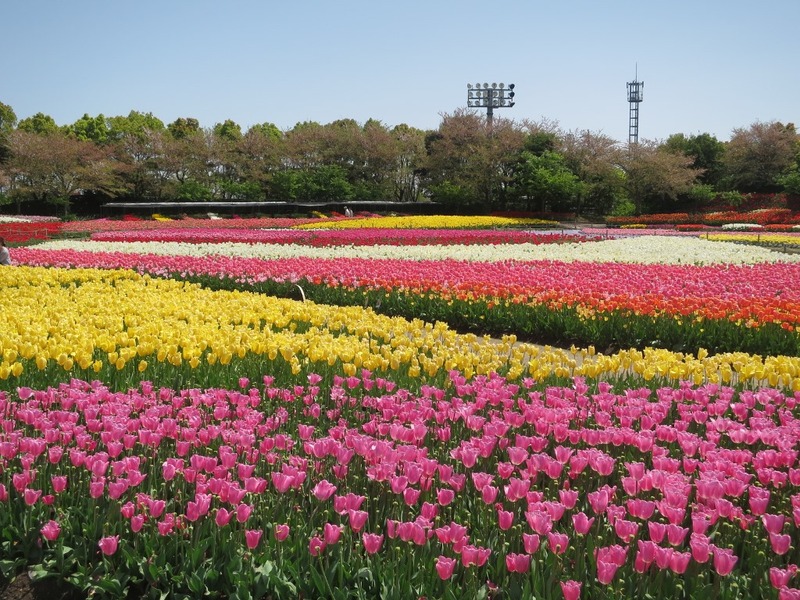 Nagashima resort is highly recommended for family and couples as it involves amusement park, outlet, spa land and garden with plenty of flowers. Combo tickets are sold in the Nagoya bus center where you can first stop in Jazz Dream outlet for half day and then from outlet, you can take another bus to visit the garden. I have been looking forward to see the winter illumination of ‘Heidi, Girl of the Alps’ for a long time. Therefore, I bought the tickets and head to the garden after visiting the outlet. My friend and I are amazed with the colorful flowers in the garden and greenhouse. The flowers in the greenhouse are presented in a special way that I have never seen it in my life. There are also a café inside and would like chill out there if we had more time that day. 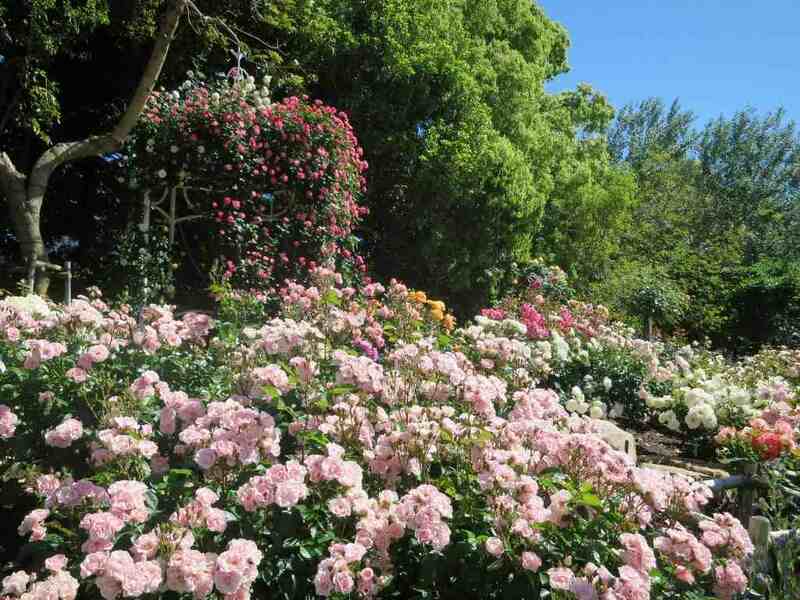 The outdoor garden is also stunning with pretty flowers in all season. Now, it is the time of Rose!!! After visiting the garden, we passed through a blue and green light tunnels and arrived the place of the illumination. This year, the theme is Heidi in Alps and it presented 4 seasons in Switzerland even with Sakura in spring!! 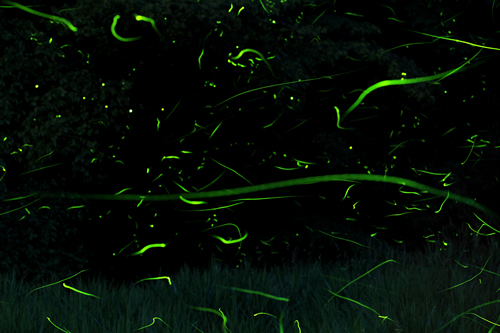 J Although the winter illumination is only till early May, it is the time of firefly now!! 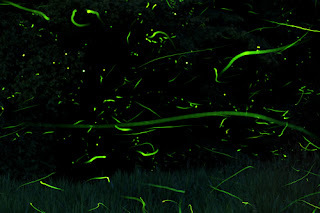 Flyerflies come out around 20:30 every day and if you are planning to visit it by 26 June, you maybe able to see the flyerflies like the picture shown below.